Explore the questions that CMOs have during the purchasing cycle, and learn to model your sales lead generation tactics to fit their needs. Every company has a story to tell, and that narrative is woven throughout the organization from sales to marketing to customer service. B2B companies are increasingly working to personalize their brands and establish strong relationships with their customers through storytelling and engagement across a variety of mediums. The people responsible for crafting these stories are led by Chief Marketing Officers (CMO), and they must align any new initiative with the company’s existing brand initiatives. Learn to frame your sales lead generation tactics for their specific concerns and you will build a compelling story for the CMO to share. The marketing landscape has changed with the continuous evolution of digital. CMOs routinely juggle traditional media (print, TV, and public relations) with digital media (website, blogs, social media) and deciding which is best to reach their core audiences. Their duties range from overseeing the go-to-market strategy, campaign creation, lead generation, and connecting with sales for better internal alignment. However, the role of CMOs is increasingly expanding beyond the realm of marketing. More CMOs are defining organizational agendas in terms of business development, customer information, aligning with sales and attaching true ROI to marketing efforts. Because of this, CMOs are likely consumed with a wide range of creative, messaging, and data initiatives. How will this solution allow us to do our job better? CMOs need every new project to align with marketing objectives and/or allow their team to be more informed and efficient. How does this solution attract customers? CMOs develop their campaigns around buyer personas, looking to understand every detail of their ideal audience. Any new solution should come with a direct tie to lead generation, showing how it can help drive business. What’s the return on my investment? CMOs want to see tangible results from any new project. They need to know how, with what additional resources, and in what timeframe they will be able to report back metrics of success. Once you understand these major concerns, you can frame your solutions to fit CMO expectations. CMOs want to effectively distribute messaging to a broad range of audiences, increase brand awareness, generate more revenue, and foster greater brand engagement. 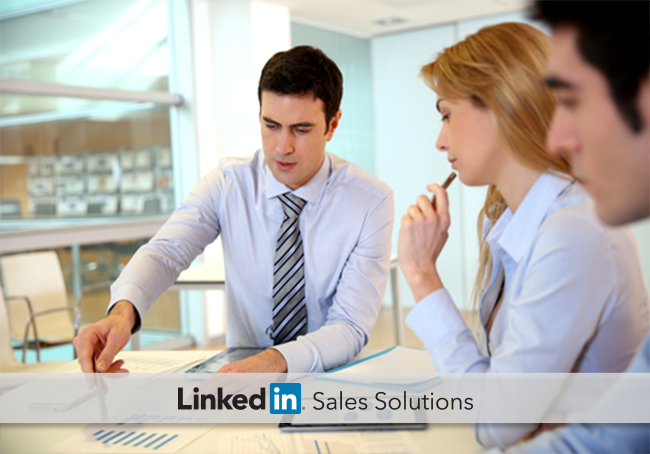 Aligning your sales tactics to address these factors can increase your chances of a successful sales conversation. Speak to lead nurturing capabilities. How will your solution help CMOs build and nurture their leads? CMOs want to share core messages as effectively as possible and any new solution must simplify that process. Give them clear metrics. General Electric CMO Sergio Corbo won’t entertain a sales proposal without a clear understanding of ROI. For Corbo, that definition is rooted in “sales or orders per dollar spent to activate my customers.” Find the intersection where your solution meets their needs/desires, and have the numbers to prove it. Help them differentiate. The marketing team is responsible for breaking through industry noise and differentiating from competitors. Know who their competitors are and weave in how you can help them position against the competition. Thanks to digital media, CMOs roles are changing dramatically, and this is likely to continue for the foreseeable future. Presenting a strong messaging plan for your solution will help win over these creative, yet results-driven members of the buying committee.